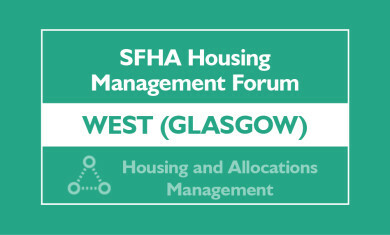 Click to find out more about Scotland's premier housing event! Repairs have been undertaken by CCG (Scotland) to 33 Linthouse properties. Highlander handles and processes 100,000 tons of paper every year and offers collection services throughout the UK.